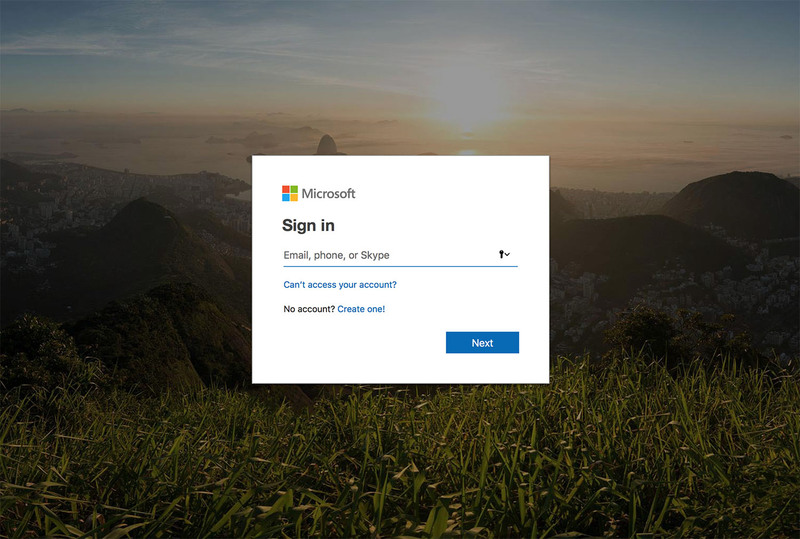 Just in case if you missed one of the many emails sent by ITS upon registration: each HKU student is eligible for free Microsoft Office. 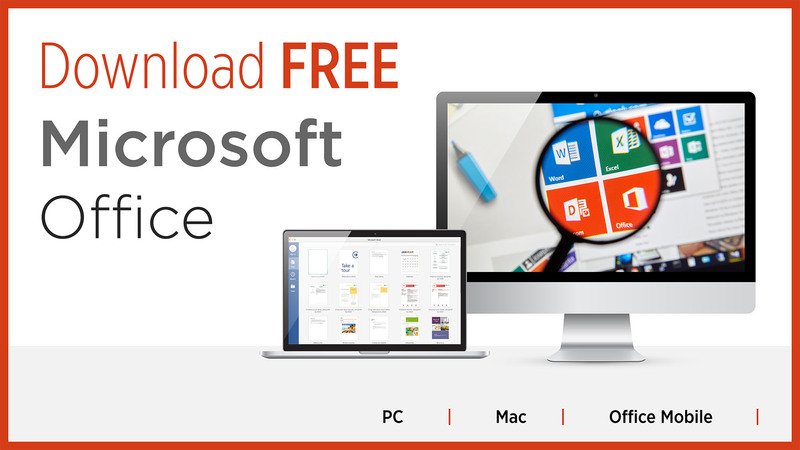 You can download and install Microsoft Office ProPlus on up to 5 devices (PC or Mac, as well as Office Mobile). This Microsoft Office copy will be valid until your graduation.